✔ SPECIAL FOR BUSINESS ✔ 100% Positive ✔ RECOMMENDED GIGS ✔ 100% Satisfaction Guaranteed! Buy Total SEO Services !!! 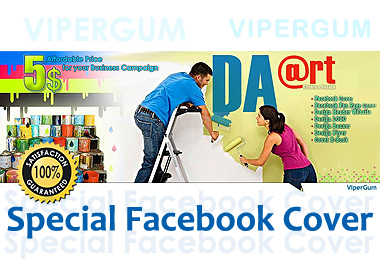 Create Special Business Campaign FB Timeline Cover is ranked 5 out of 5. Based on 29 user reviews.